Kohyao Bike Tour, Kohyao Homestay, Kohyao sightseeing excursion. Welcome to our beautiful and charming island. we are service more than 6,500 guests per year guaruntee. 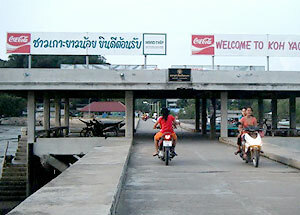 The island is between Phuket, Krabi and Phang-Nga Bay. 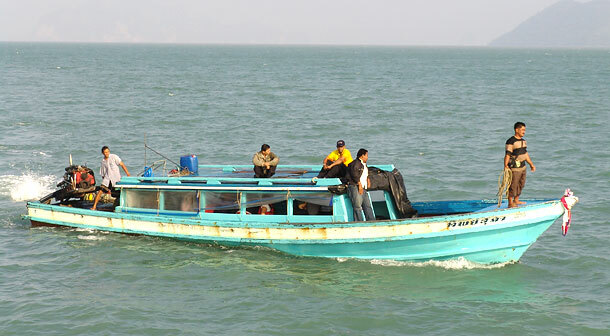 It lies 42 kilometers south of the mainland of Phang-Nga Province. The bay has an area of 141,067 square kilometers, consisting of 44 islands. 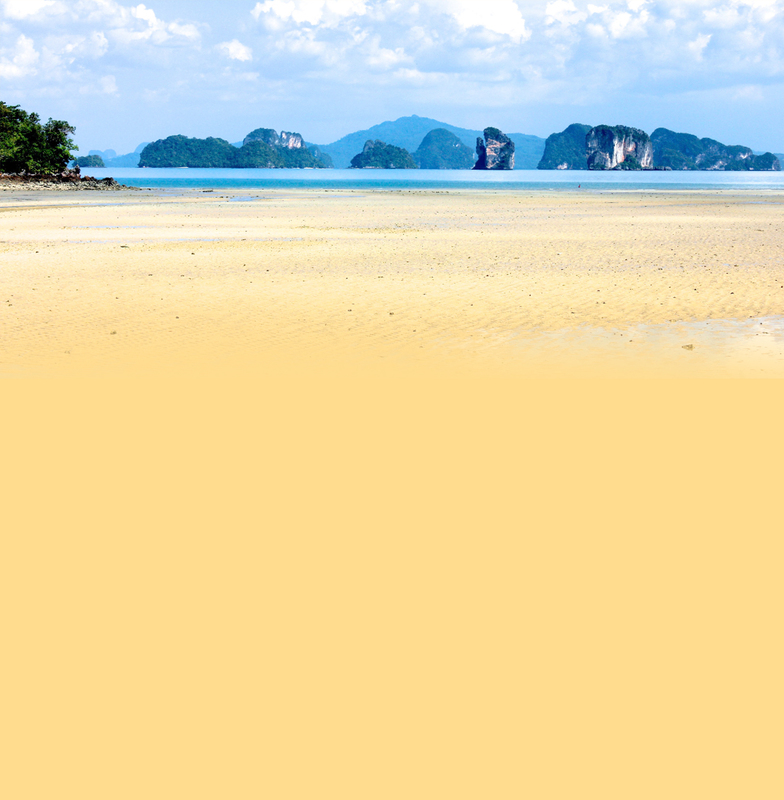 The two most important of these islands are Koh Yao Noi (Little Long Island) and Koh Yao Yai (Big Long Island). Cancellation package tour or hotel package. 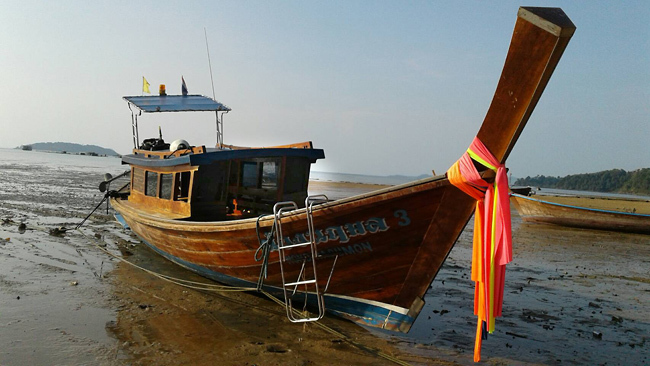 The public boats (longtail and speed boats) are becoming more reliable and thus more popular with our adventurous or travel-savvy guests. This is public transportation though and comfort levels may not meet your expectations. 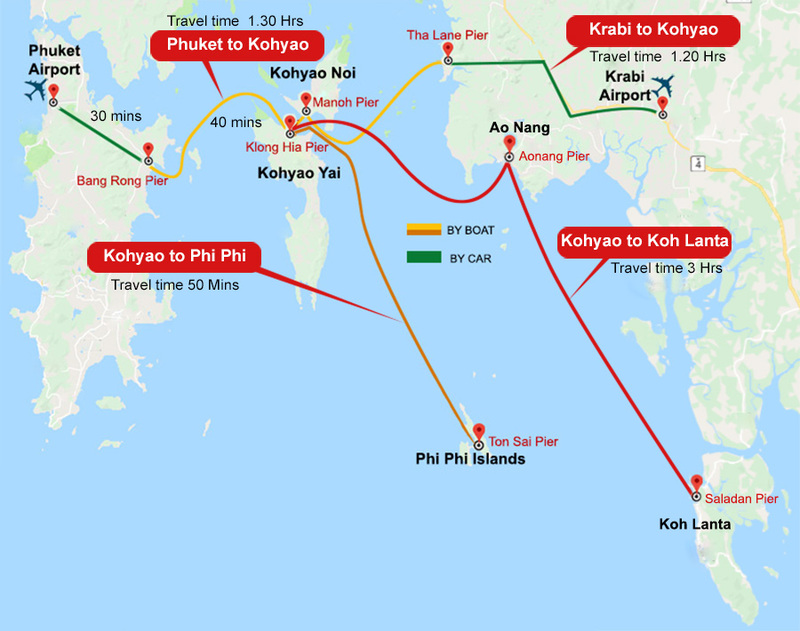 (C)2000-2015 Koh Yao Travel. All rights reserved.